Meet our Sister Company MBM Helicopters! Located in the same facility at the Lawrence airport is the sister company to Boston Helicopters, MBM Helicopters. 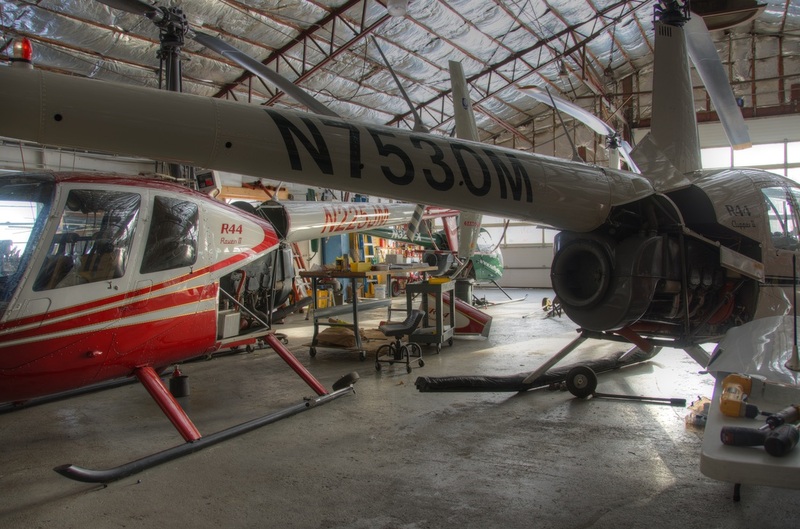 MBM Helicopters is a complete in-house Certified Robinson Helicopter Service and Overhaul Facility. The staff are qualified on all Robinson helicopters, including modifications, maintenance, inspections and overhauls. Visit MBMHelicopters.com for more information!